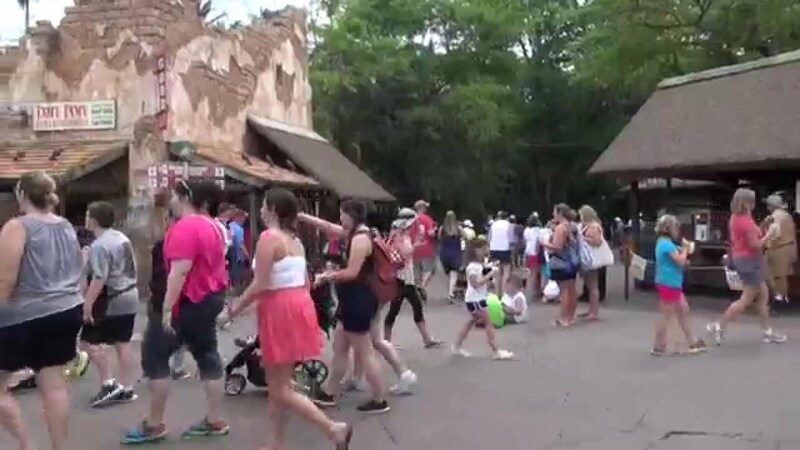 Jul 29, 2013 in "Festival of the Lion King"
It has been no secret to our regular readers, but today Disney has officially announced that the 'Festival of the Lion King' will be moving to a new theater currently being built in Africa at Disney's Animal Kingdom. The post does not give any new information, other than an opening date of 2014. Work began on the new theater back in March 2013, with construction now being very visible from inside the park. 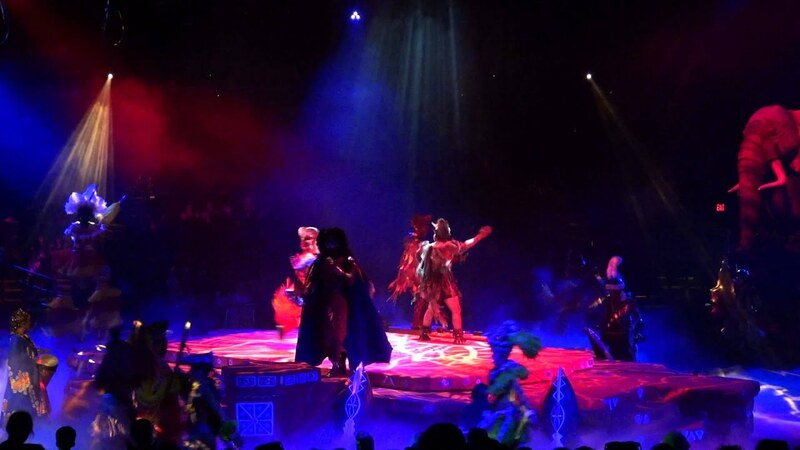 It is expected that the relocation of the show is to free up space in Camp Minnie Mickey for the upcoming AVATAR project.